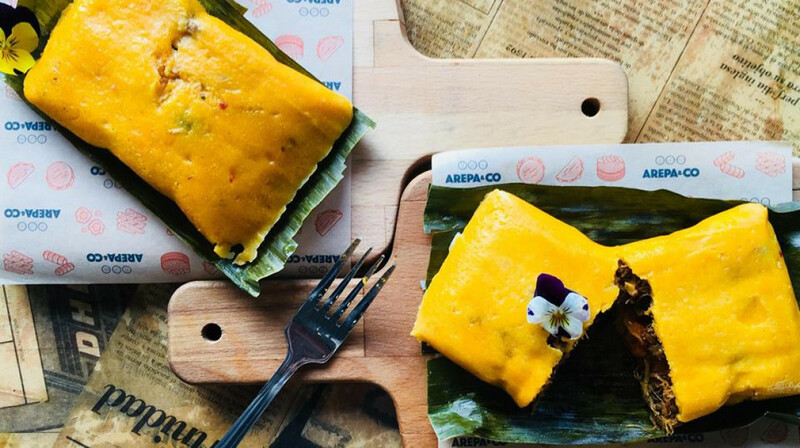 When London’s Venezuelans want a taste of home they go to Arepa & Co, a quirky, contemporary space doing some of the finest South American food in the capital. 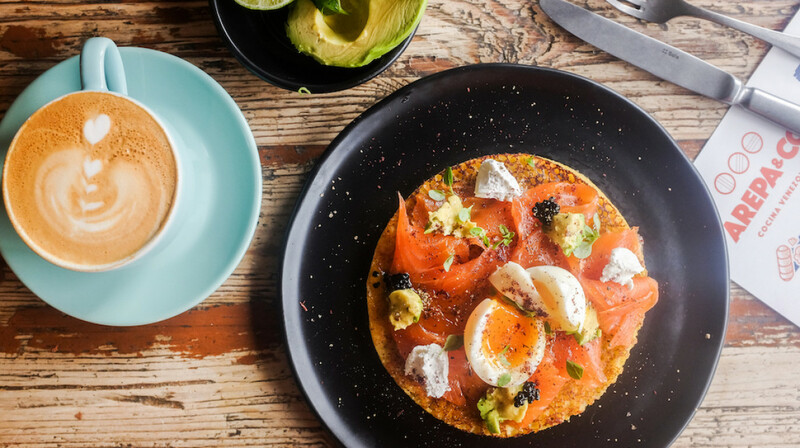 The latest opening from husband and wife team Gus and Kathe Salguero, it’s as fun for cocktails and nibbles as it is for an unusual weekend brunch. 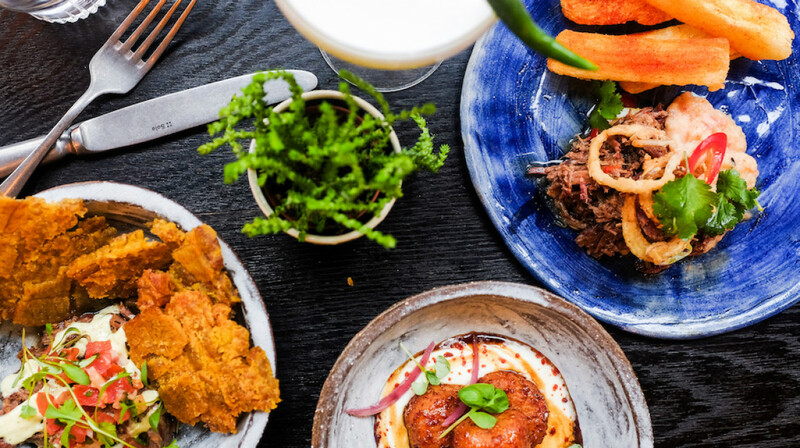 Share a feast of small plates including cheese-stuffed pastries with guava sauce or get stuck into Venezuelan comfort classics like arebas, gluten-free cornbread stuffed with everything from soft-shelled crab to crispy fried chicken. 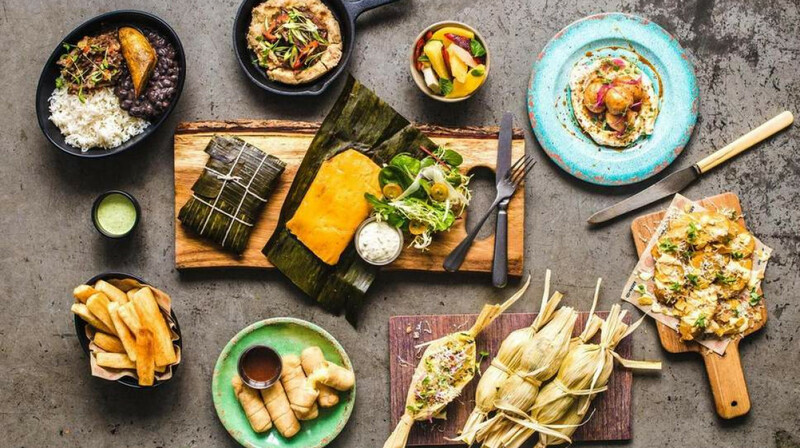 Vegetarians and vegans will love the gourmet salads and meat-free versions of traditional dishes like pabellon, while a rum-focused cocktail list keeps the atmosphere buzzing. We had the salad with avocado and palm hearts, the fried plantain, the cheese pastries, arepas with beef and pork and the milk sponge cake. Service was quick and friendly and the food was good. The mango milkshake was amazing! Very impressive dishes, really fresh and zingy flavours, some unknown (to us) ingredients, great crockery too! A very cosy & nice restaurant. A warm welcoming, followed by an excellent service, with a lot of attention to details on order to please you. I took first the Canoa de Mais, it was excellent. Then I took a vegetarian Arepa Del Campo with black beans, plantain, avocado and cheese. No word to say that it was awesome and very fair portion. The service always with a smile and very lovely people. Conclusion, if you have the opportunity to go eat there, do not hesitate! Samanta the waitress was amazingly lovely! Really interesting flavours, a great choice for something different. Also very filling so great value. 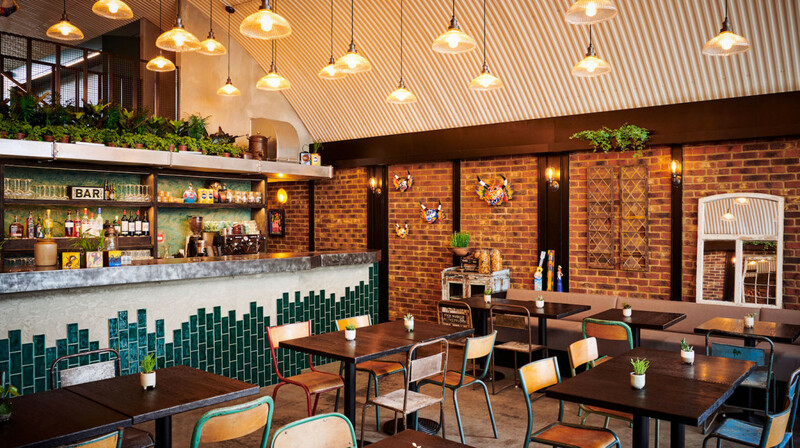 We really enjoyed the food and the atmosphere at Arepa&Co. Starters were super tasty - we tried 3 of the small plates on offer but only managed 2 mains between 3 people afterwards and we we were stuffed. Most meals are based on corn and there is a lot of cheese involved so quite heavy...but tasty nevertheless. Would definitely come back - maybe on a warm summer evening when you can enjoy the outside seating. Fantastic food and friendly, attentive but not obtrusive service. Highly recommended! The food was awesome, the atmosphere was cool and the service was attentive and helpful. I would go back daily if I could. 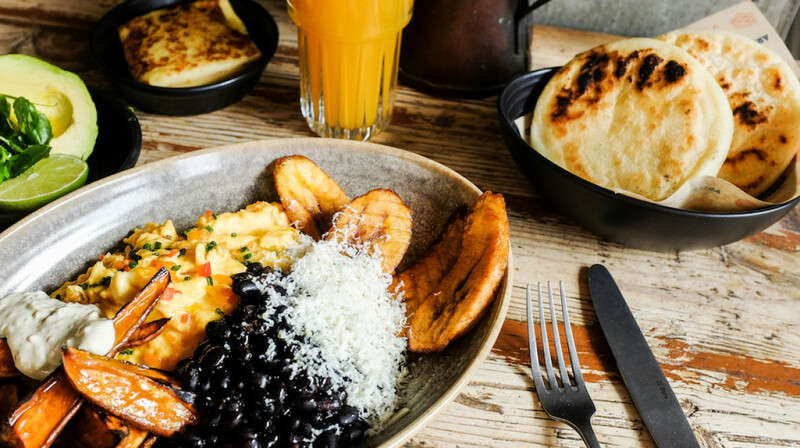 We thoroughly enjoyed our first experience at Arepa & Co! Cocktails were innovative and simply moreish. 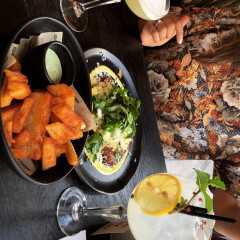 Food was fresh and we'll prepared bursting with vibrant flavours... do yourself a favour and try the Yuca chips!! So good we had seconds! Definitely recommend for a casual night out or a quick bite. What a lovely restaurant to discover with some great food! The cheesy starters were delicious and interesting to try, followed by some corn based seconds. We had 2:1 cocktails - the old fashioned drink - like a mulled wine sharp liqueur with a ginger twist. 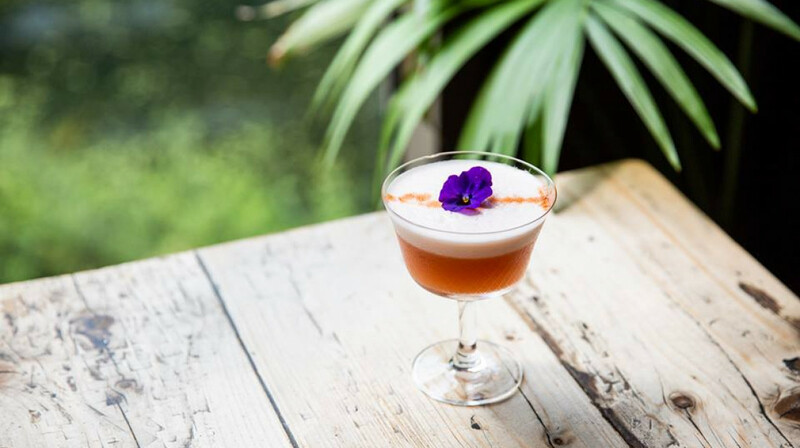 Only thing I'd say is - food is quite rich, so don't over do it on cocktails first if you have a weak stomach. But overall great atmosphere, and lovely staff. Delicious food! Great music! Fabulous atmosphere! Had dinner with a Venezuelan friend and he said it was very good. Service was fast and the waitress ensured we had everything necessary. I had a great time tasting the Venezuelan cuisine. The service was very good, everyone very attentive. Great food, the spiced cassava was so tasty! Had a lovely evening at Arepa & Co. The waiting staff were very attentive and knowledgeable about all of the dishes. The food itself was very tasty and I would recommend this place to friends and family without hesitation. The staff were friendly and attentive, very good knowledge of the menu, and the food was delicious and prepared quickly. The portions are fairly small but satisfying considering the wholesome nature of the food. The tostado was delicious and the arepa was nice. Had a great night - food was delicious and cocktails were 2 4 1 when we arrived. Waitress was very friendly and advised us on how much to order. Loads of choice for my vegetarian daughter too. Will definitely be returning. 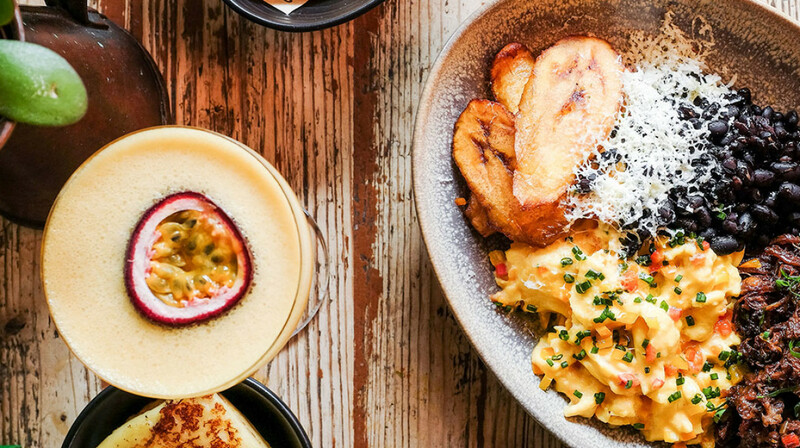 I hadn't tried Venezuelan food before and after eating at Arepa & Co. I am definitely a fan. The savoury cheese starters with the sweet dip was an interesting and yummy combo, the fried chicken sandwich in the cornbread was so delicious I ordered a second one. 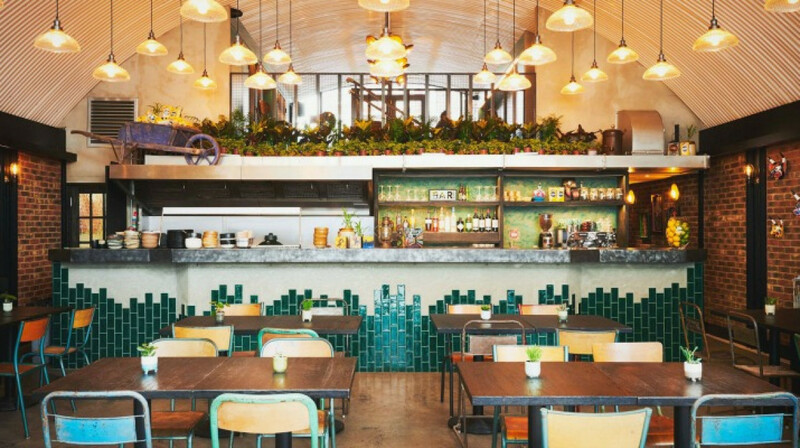 Delicious food in a buzzy atmosphere, only let down by the slight delay in getting the bill due to 'systems error'. Delicious food full of fresh flavours, and very reasonably priced. A lovely introduction to Venezualan food, and we'll definitely be back! 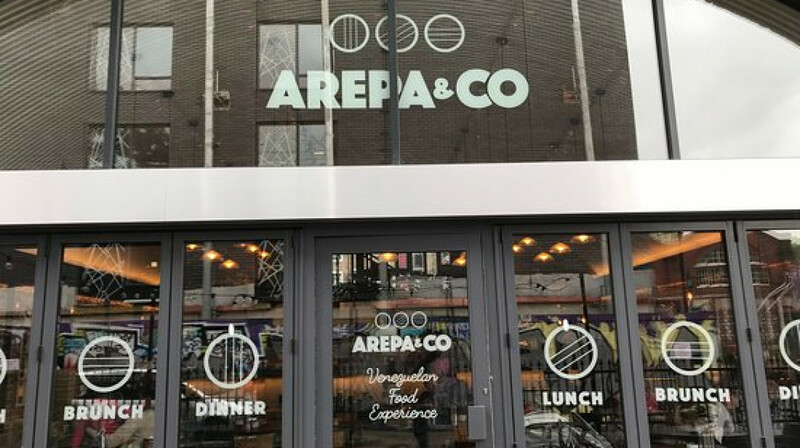 Great experience and delicious super authentic food at Arepa & Co. Was warmly greeted by the front of house on arrival and even gave us a dog bowl for our furry friend who was with us sat outside. Will be back! 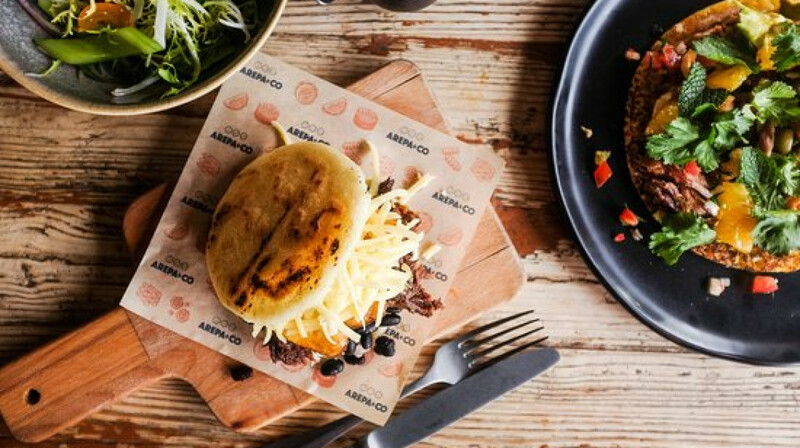 Arepa & Co is a great way to experience the best of Venezuelan cuisine with small plates delivering huge flavours. Definitely going back again. 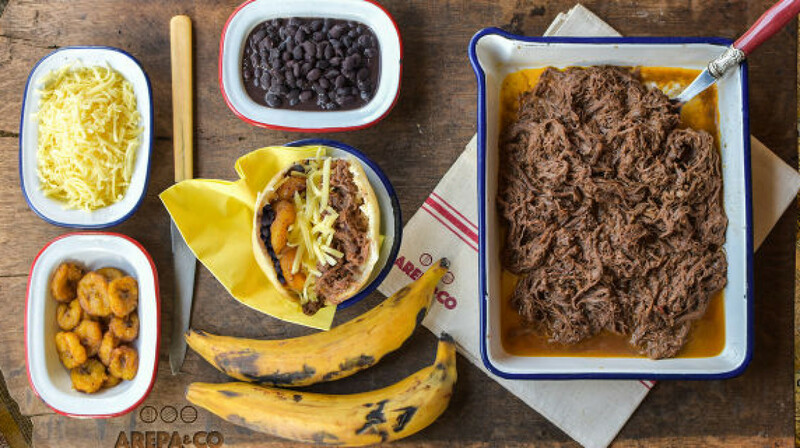 The food and service at Arepa & Co fantastic. The environment is clean and styled. The outside seating area is spacious with a large amount of tables. 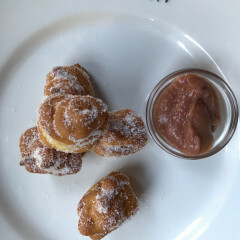 The service we received from the staff was nothing short of first class and the food itself was incredible, the portions were well sized, cooked simply to perfection. Highly recommended. The food was really good and interesting at the same time since i have never tried Venezuelan food and they do have an excellent vegan options as well! 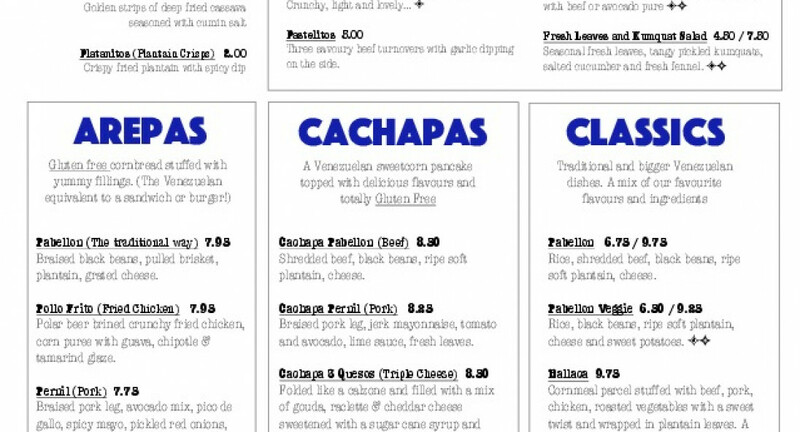 New favourite South American restaurant! I’m Latina so often go down to Elephant & Castle to get my home comforts, but wow, this place blew me away, their dishes are on point! Super tasty traditional street food, great portion sizes (we ended up having to take some away as portions were bigger than expected). The arepas were delicious, and the desserts were soooo good. Definitely will be back to try everything else on the menu!